I was granted the opportunity to speak to Frank Shorter about his participation in the Allstate Life Insurance Boston Half-Marathon being held September 15th in Suffolk Downs, MA. The race benefits The One Fund set-up for Boston Marathon bombing victims. 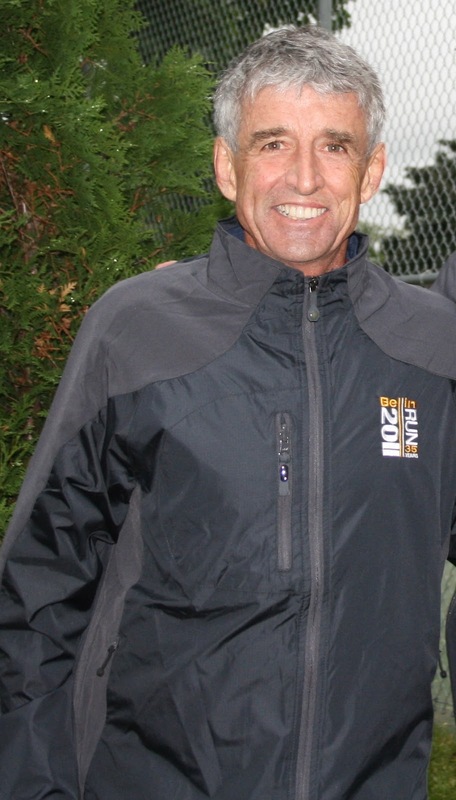 Frank Shorter was a commentator for NBC at this year's Boston Marathon, witnessing the bombings and their aftermath. This was not the first time Frank Shorter experienced terrorism. 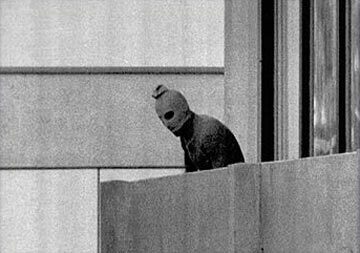 Forty years earlier at the 1972 Olympics in Munich where he won Gold in the Marathon, Palestinian Terrorists, with help from local Neo-Nazi groups, kidnapped and later killed eleven Israeli athletes, in what became called the Munich Massacre. I called Frank Shorter at the pre-arranged hour, and we effortlessly chatted away about his running days in Florida, his winning bets for beer money, and beer itself for a couple minutes. Then, he quietly changed the topic to the fund raising race, and suddenly flowed stream of thoughts about what was clearly a highly personal topic for him. I scribbled his words down on my notepad as fast as I could with as little interruption as possible. Here is my best effort to capture what he said. "The Boston Marathon bombings brought me back to Munich. When I was in Munich, I heard the shots the terrorists fired. The Olympic Marathon was four days after the massacre. I remember talking with Kenny Moore, who was also running in the Marathon. We told ourselves not to think about what terrorists might do next. If terrorists were going to attack again, the Olympic Marathon was the only event where they couldn’t be stopped. 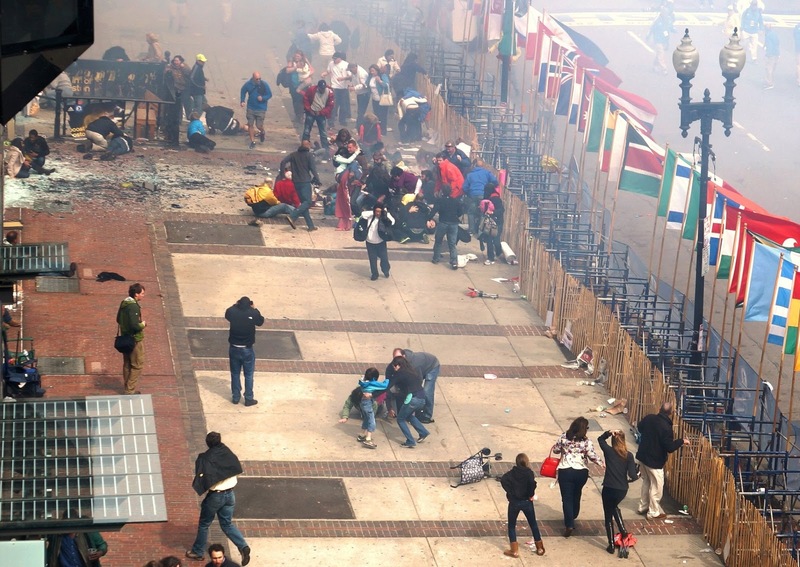 Covering this year’s Boston Marathon as an NBC reporter, I was struck how well everyone acted after the bombs went off. People either orderly and promptly cleared the area to allow the emergency crews in, or rushed to aid the victims. It was a common effort for humanity and there was none of the “me first” attitude you might expect. I was stationed near the medical tent at the finish line during the race coverage, and watched everything unfold as they brought in victims. I couldn’t get very close due to all the security but watching this really brought me back to Munich on a personal level. This race we’re putting on to support these victims in not something “you have to do”. It’s something you simply do. Runners always move forward and they do it literally through their movement. Runners are constantly overcoming adversity. What better way to show the constant drive of runners than display it with a race. It was incredible seeing all the pictures of the victims over and over again on the news. It reminded me that 40 years ago, there were no images of the Israeli athletes that were killed. It just happened. In terms of medicine and rehabilitation, tremendous gains have been made over the past 40 years and the Boston Marathon victims have more hope for recovery. There’s a lot more we can do today to restore the victims. My son received his Ph.D. in Mechanical Engineering at the University of Illinois where his specialty was orthotics and prosthetics. I understand the tremendous costs in replacing a leg, a foot, or the other recoveries the victims will have to pay both financially and emotionally for the rest of their lives. Every time there’s an improvement in prosthetics or recovery therapy, I want everyone injured in the bombings to have it. From a psychological point of view, I personally want the people who were damaged to have the ongoing hope they can always improve. I hope they can envision all the advances in medicine that are going to occur over the years and have in their mind that they can never feel like they leveled off. That’s what you do as an athlete; you keep moving forward. I’d like to set up a system where the bombing victims can do that. So I don’t want this race to simply be a lump sum payout, but an annual event providing continual funding over time. So let’s hold the race and see how it goes. Let’s create as much momentum at the start and fine tune the process over the years."